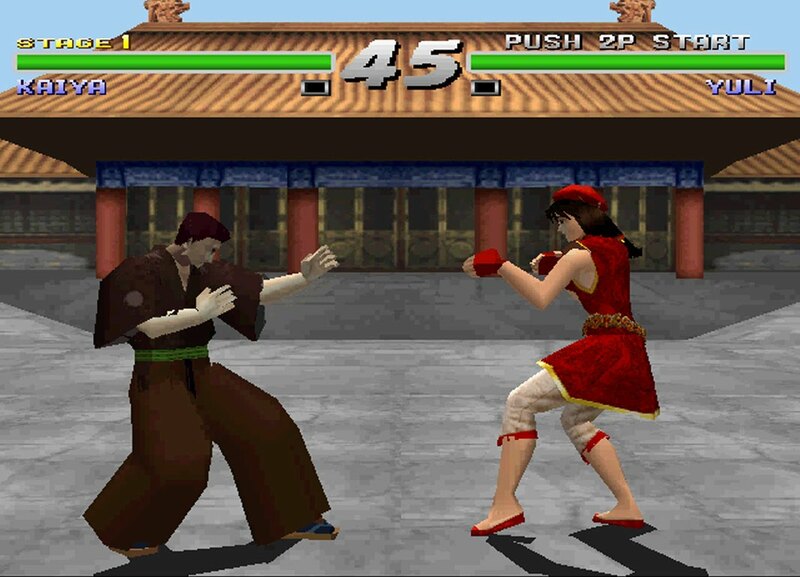 Kensei - Sacred Fist is a two player 3D fighting game in the same vein as other Playstation titles like Tekken , Bloody Roar, Soul Edge, X-Men Mutant Academy , BioFreaks, Dead or Alive, etc. 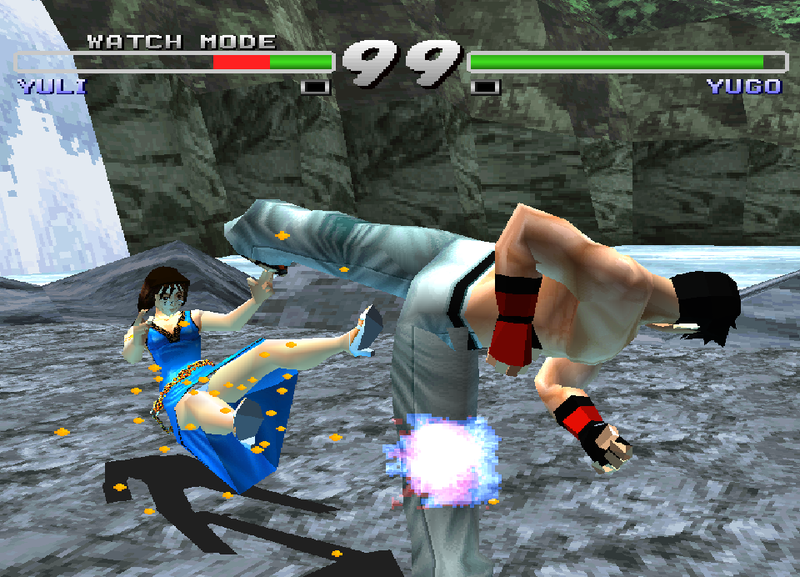 While it might not be as smooth or as popular as some of those other titles, it does offer a fair number of fighter and game mode choices. One novelty might warrant a look: The behavior and semblance of one fighter is extremely similar to that of the actor Steven Seagal. Now you can add videos, screenshots, or other images (cover scans, disc scans, etc.) 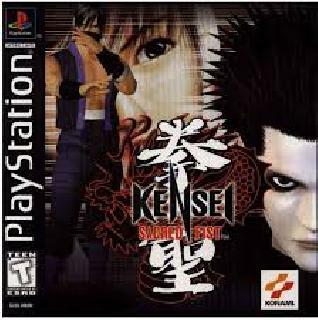 for Kensei - Sacred Fist [U] to Emuparadise. Do it now! If you haven't noticed yet, we have a retro game of the day feature (top-right of the screen) wherein we feature a new retro title every single day! Now, you can vote for your favorite games and allow them to have their moment of glory. Click on the button below to nominate Kensei - Sacred Fist [U] for Retro Game of the Day.